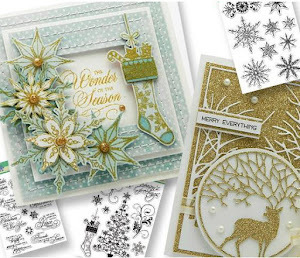 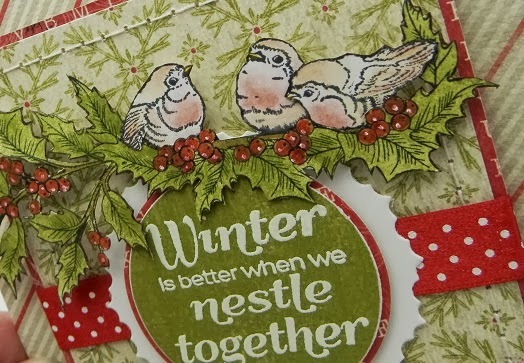 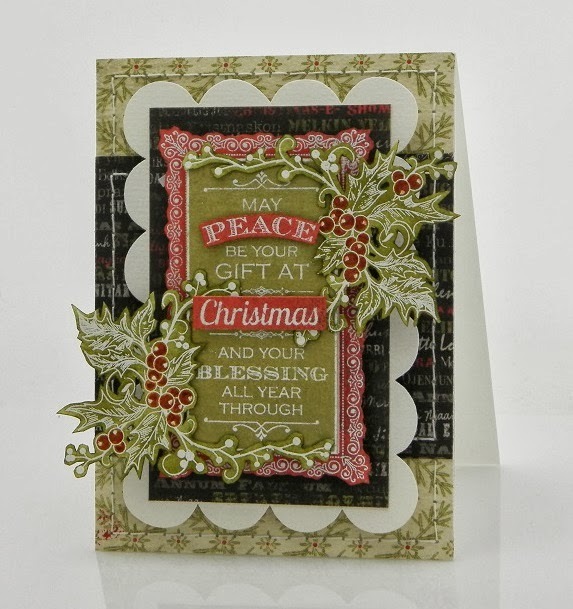 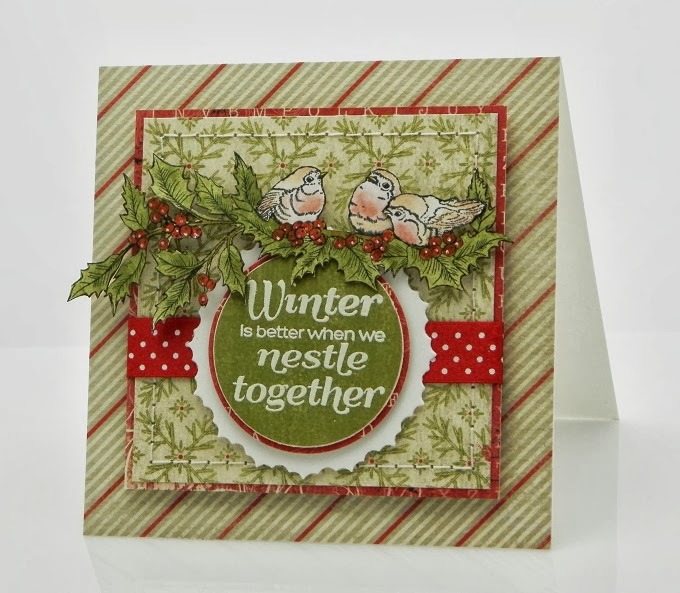 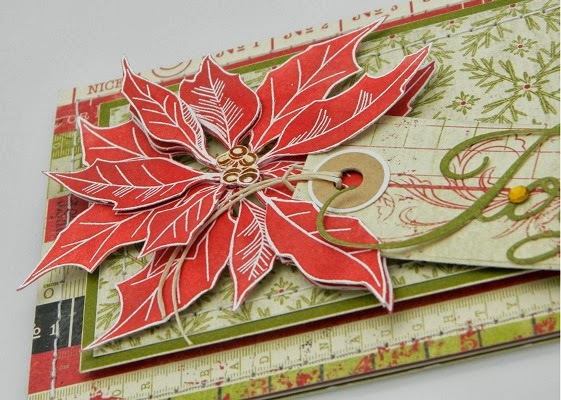 For this card i have used Penny Black's new Colorful Christmas Collection. 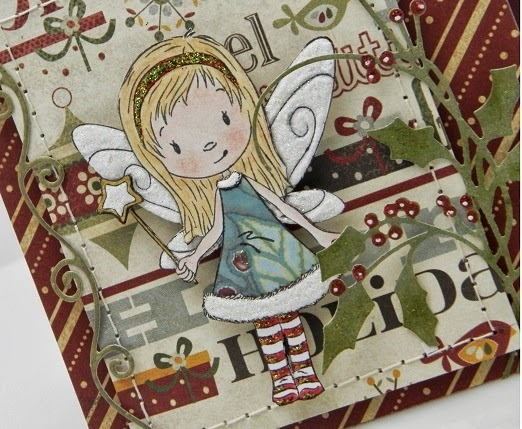 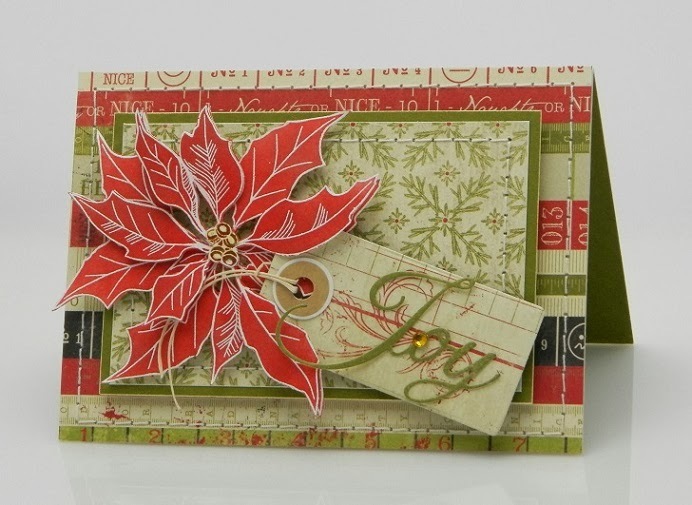 Stamp: Fairy Wishes - Creative Dies: Holly Berries & Scrolls. 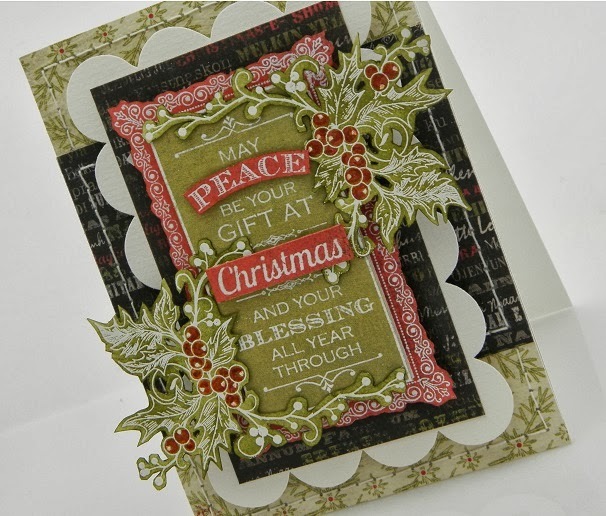 Home for Christmas Paper from Fancy Pants Designs. 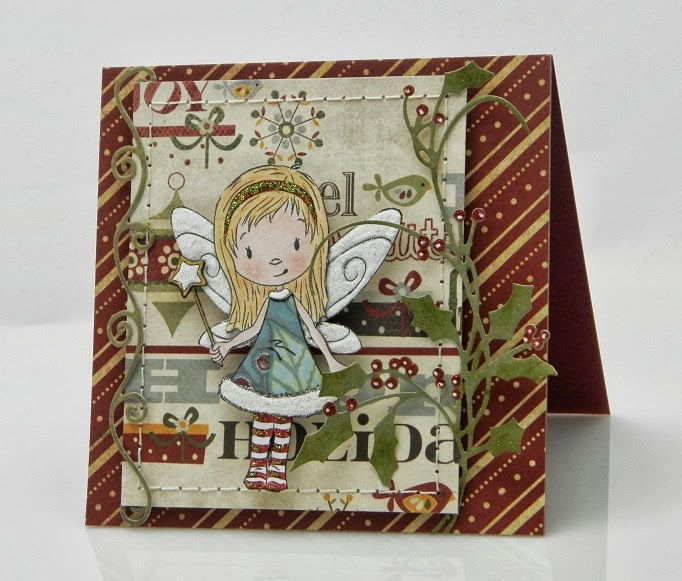 For this card was used the new wood mounted stamp Holly Concert from Penny Black. 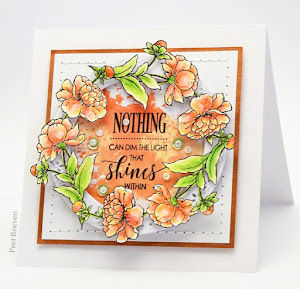 Sentiment is from the Season's Wishes transparent set. 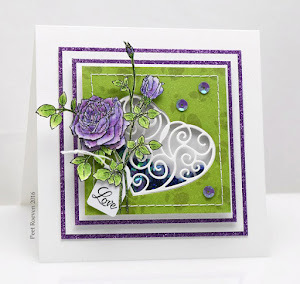 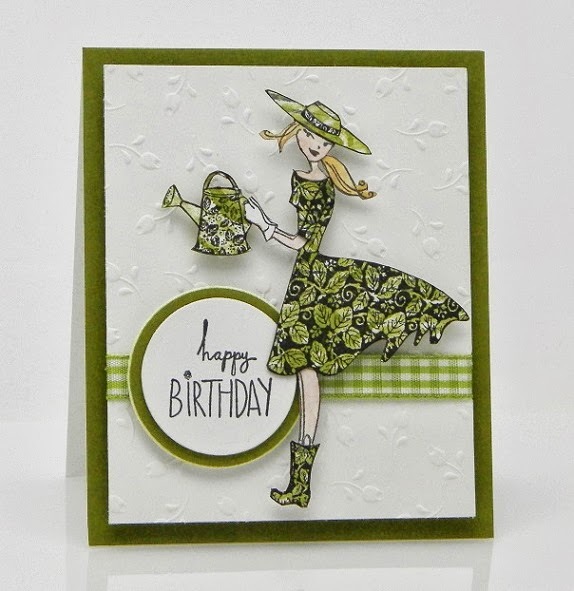 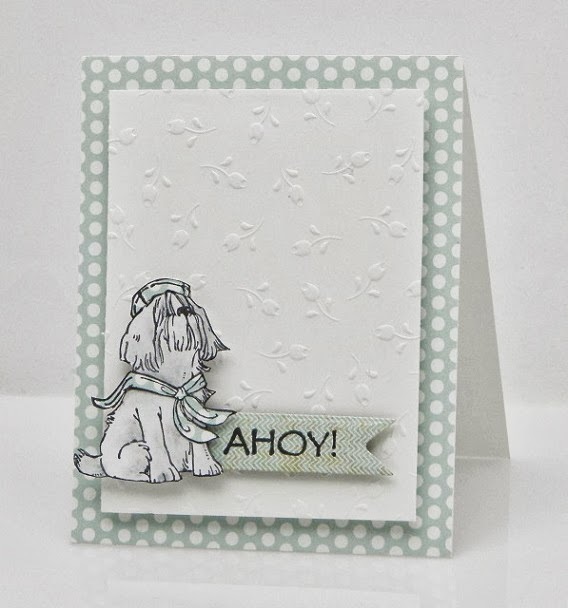 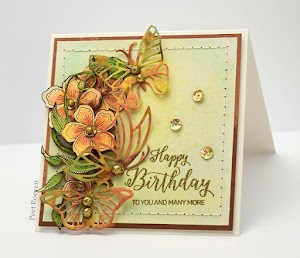 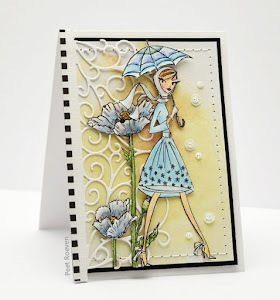 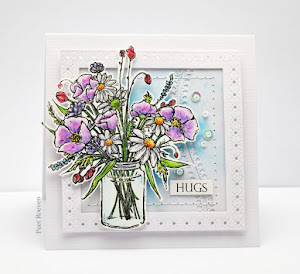 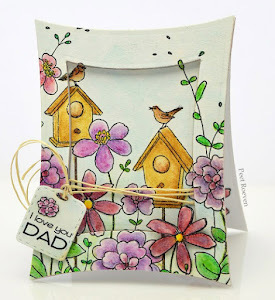 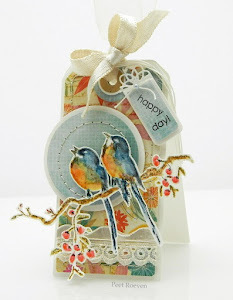 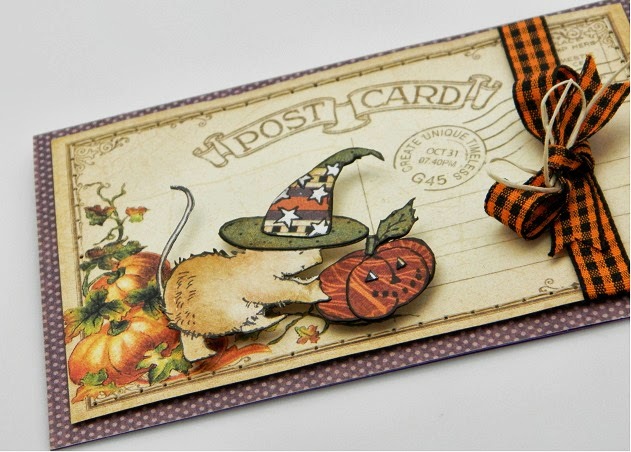 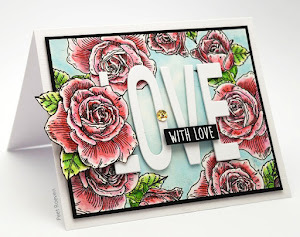 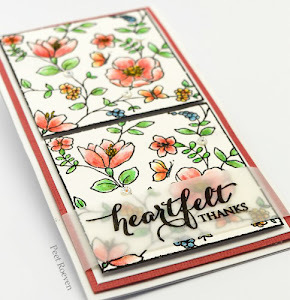 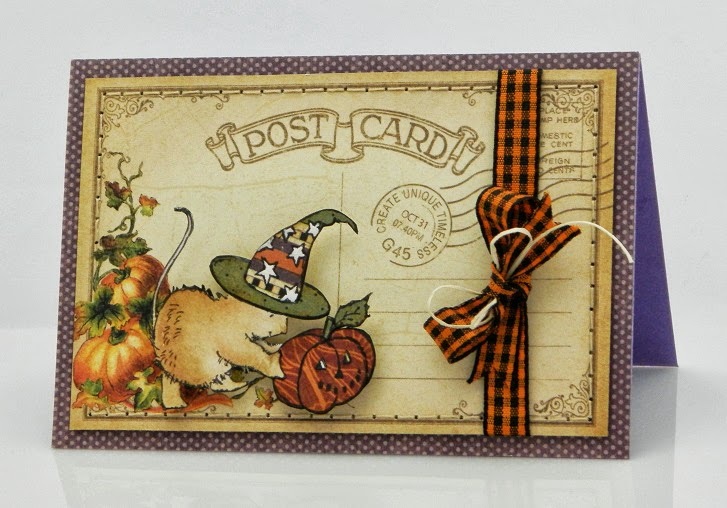 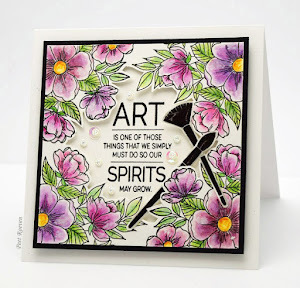 The challenge theme for this week is "Use a Stamp" and keep the card clean and simple.